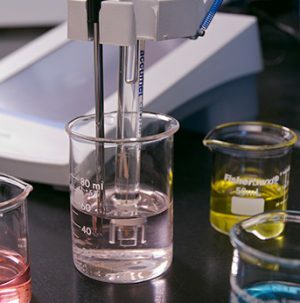 We offer a variety of wet chemistry (bench) and equipment based methods for assessing properties of product, raw materials,and unknown materials. For a specific custom project or analytical method based on published methods or your internal specifications not listed elsewhere, please contact our sales team for a consultation with a method development expert. Additional analytical methods offered are listed below. If you have additional questions about other analytical lab testing services, or would like to consult with the experts at Nelson Labs, just send us a request or call us at +1 (801) 290-7500.